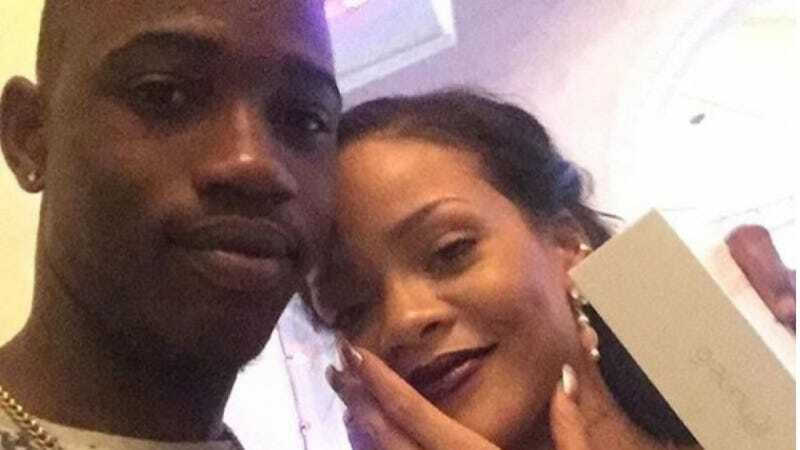 Rihanna’s cousin, 21-year-old Tavon Kaiseen Alleyne, was shot and killed in Barbados Tuesday night, and the singer posted a tribute to him on Instagram. At the end of her Instagram post, Rihanna used the hashtag #EndGunViolence. According to Sky News, Alleyne was walking near his home and was approached by a man who then shot him several times.